Are you looking to submit a solid book proposal for your extraordinary book concept to your publisher or agent? 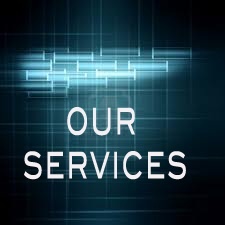 We can assist you. Unless specifically requested, publishers rarely accept book proposals for fictional works from unpublished authors. However, an agent might. Publishers generally prefer non-fiction book proposals on subjects of their stated interest. It is better to inquire of the publisher or agent first. Regardless, whether you are preparing to submit a book proposal or self-publishing your book, you ought to have a solid book proposal. What specifica assistance are you seeking from your RyoGroup Professional Team? Do you have a draft proposal complete with the standard sections requried by your publisher or agent? Are you looking for coaching on standard sections, which you will write? Do you have a book concept for which you are requesting preparation of a book proposal, including necessary research? Do you have a book concept for which you are requesting preparation of a book proposal, all research completed and all necessary information available by you? Are you in some state of book-proposal readiness not described above? When requesting a quote for your book proposal be sure to indicate which of the specific aforementioned conditions apply to your request. Standard quotes for each of these are very different and will also depend on the breadth and depth of your proposal. 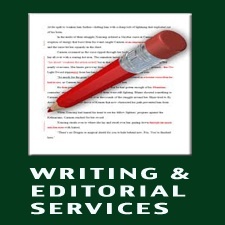 To request a quote for other author services, book projects, presentations, proposals, speechwriting and other similar services, select from the panel to your left. Book projects are wide ranging in their scope. What specific assistance are you seeking from your RyoGroup Team?